Spin For Kids is just a few short weeks away, and we're gearing up for one of our best rides yet. Last year, you were a part of a community that came together to raise just under half of a million dollars, and sent 895 children with serious illnesses, disabilities, and other life challenges to Camp Twin Lakes. We'd like to show you a glimpse of the impact you made. You helped Ethan find the COURAGE to stick himself with a needle for his first infusion. "This summer was special because it was my first time going to Camp Wannaklot for the whole week all by myself! It's so great because everyone there has a bleeding disorder and if I got hurt my nurses and doctors were there to take care of me. I even got the "Mighty Sticker Award" for learning how to stick myself with a needle for my infusions! I love Camp Twin Lakes and I can't wait to go back every summer!" 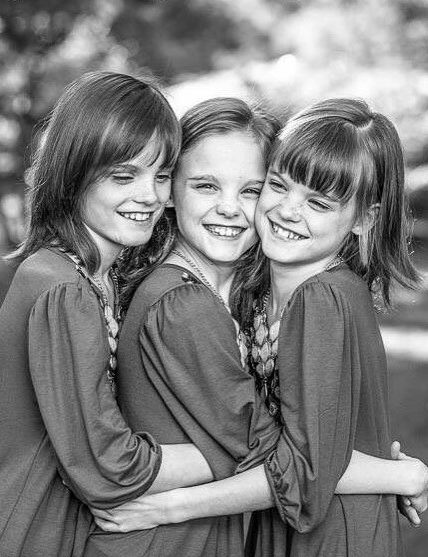 You gave Isabelle, Alyssa and Makenna a COMMUNITY who understood their grief and helped them find JOY when they needed it the most. "In 2014, our father was killed while practicing for an Ironman Triathlon. After the wreck, we were so very sad. At Camp, we learn how to grieve and how to still find happiness and joy. It shows us that we are not alone in this journey. We want to see the camp continue to get better and better each year, so they can continue to help all the kids out there who need to find friends just like them. We want them to know they are not alone." 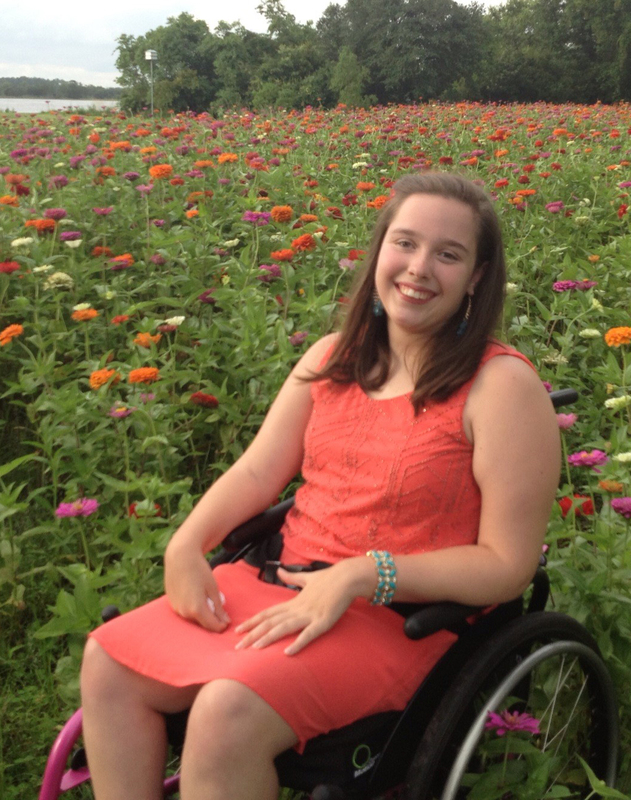 You taught McKenzie that life has no limitations as she built the INDEPENDENCE to lift out of her wheelchair and fly down the zipline. 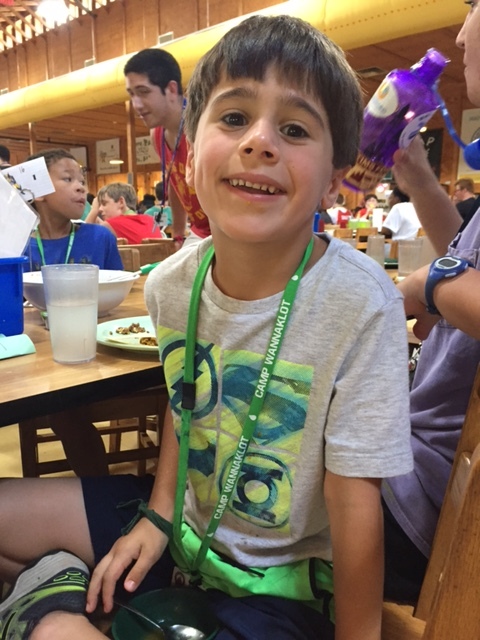 "For one week each summer, I get to enjoy camp with other kids just like me. At camp, I'm lifted out of my wheelchair and get to zip line, climb the rock wall, horseback ride, and swim like everyone else. All the activities are adapted or modified for us depending on our needs. I love everything I get to do there for my week at camp. It is one of the happiest weeks of my summer!" Without you, these campers may have never discovered the courage, community, joy or independence you funded. Will you join us for this year's Spin For Kids on Sunday, October 15th to provide more extraordinary camp experiences for extraordinary children? REGISTER NOW using the code CHAMPIONS for an extra $10 off registration! Thank you to our Spin For Kids sponsors! Camp Twin Lakes © 2019 All rights reserved.